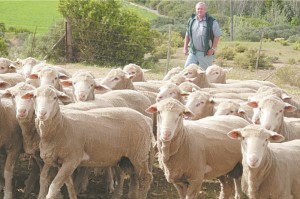 The Dohne Merino was developed in South Africa by the South African Department of Agriculture in 1938 at the Dohne Research Facility, hence the name. The initial cross was between a Peppin-type merino and the German Mutton Merino. This was a “one off” cross and progeny were interbred and selected for high fertility, rapid lamb growth, mothering abilities and the production of quality fine merino wool with good processing style. The goal was to breed an animal that could utilize the harsh “sourveld” that prevails in the Eastern Cape of the RSA. The breed became very popular in the RSA and the Dohne Merino Breed Society of SA was formed in 1966 with its head office at Stutterheim. 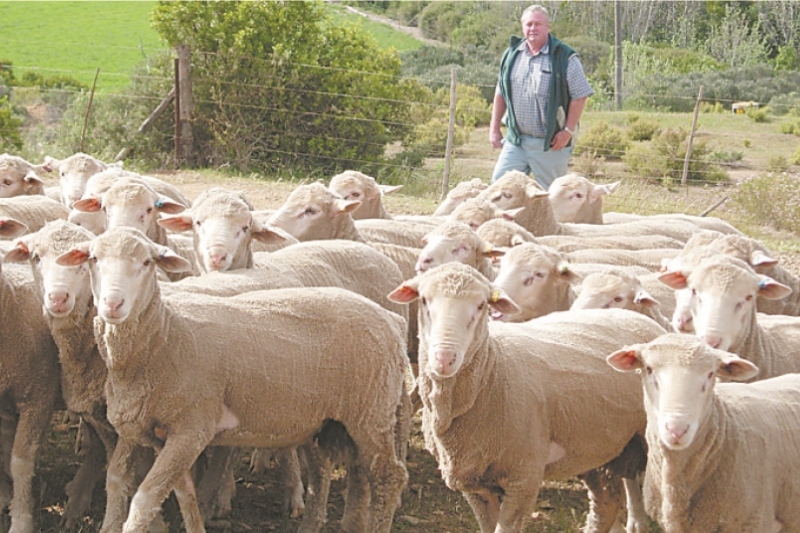 The popularity of the breed spread rapidly and today is farmed in all parts of RSA. The breed was first introduced to Australia in 1998 with the importation of frozen embryos into Western Australia. Further importations into the Eastern States in 1999 and 2000 gave the breed critical mass to establish a formal Breed Society. The AUSTRALIAN DOHNE BREEDER’S ASSOCIATION was established at Katanning, W.A in 2000. 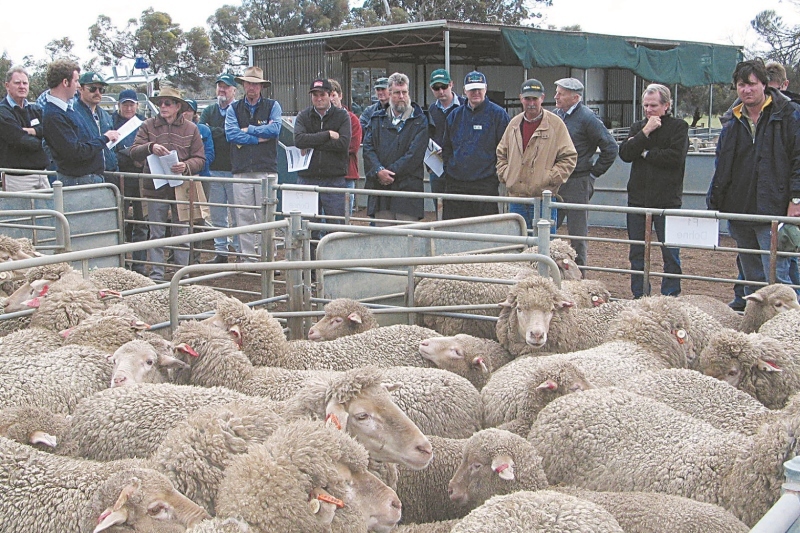 The breed today boasts 220 registered breeders in all sheep breeding states of Australia. The ADBA adopted compulsory performance testing and pedigree recording from its inception. Eye Muscle Depth and Fat Depth at post weaning. Raw data is processed using BLUP to produce Estimated Breeding Values for the above traits. This data is used in the selection process of suitable animals for use in Studs and Commercial Flocks. 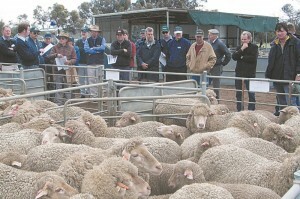 Final selections are executed by a panel of independent sheep classers who undergo training provided by the ADBA. 1. Maintaining the integrity of the breed whilst developing its positive traits, to achieve premiums in the market place, both nationally and internationally.